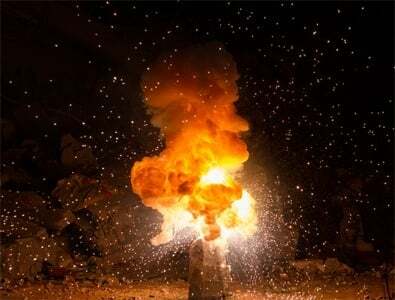 Fire departments respond to more than 2 million false fire alarms each year that are not a result of potentially hazardous conditions, according to NFPA. When your fire alarm system is activated due to mechanical failure, malfunction, improper installation or lack of knowledge on proper maintenance, it can result in unnecessary runs by the fire department and can cost your business money. Improper fire alarm function can also become increasingly frustrating for businesses seeking to manage a multitude of lights, buzzers and alarms on the panel without a clear understanding of how they should operate. Many of these unwanted fire alarms could be prevented. Research shows that two-thirds of all false alarms were due to unintentional activations and malfunctions. ORR has a solution. 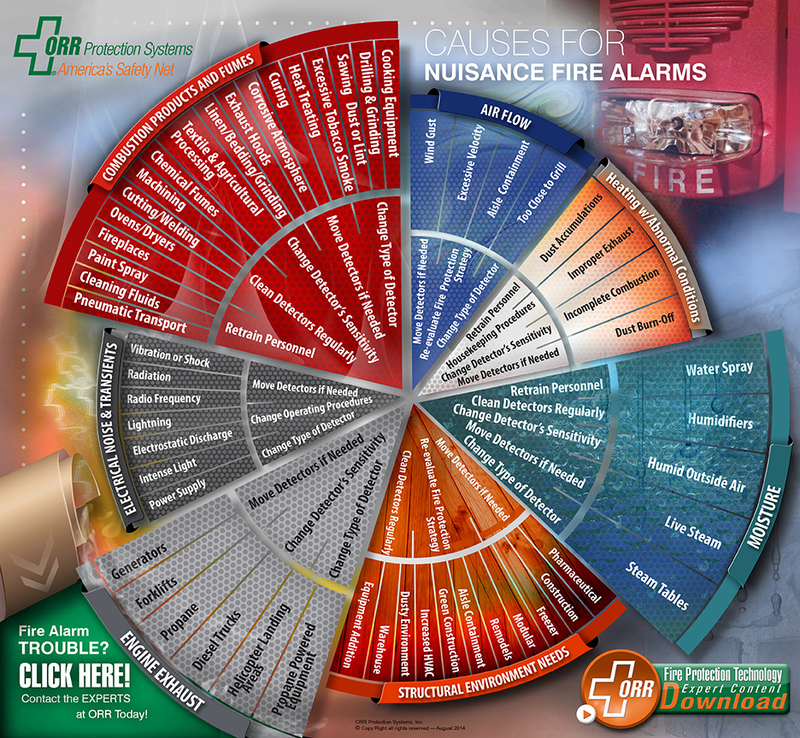 Download our Infographic, Causes for Nuisance Fire Alarms, to help your business discover many of the reasons you may be experiencing false alarms. Find out how to develop strategies that will assist in managing your responses to unwanted alarms and help you recognize areas where more solid practices in the areas of risk assessment, resource management and code adherence can be put into place. Start preventing unnecessary and unwanted false alarms at your business by being informed. Our free guide will bring awareness to many of the preventable alarm causes and offer a solution so that these instances can be more easily diagnosed and eliminated. Click here to start the process of operating your fire alarm panel with confidence and eliminating those false nuisance alarms.